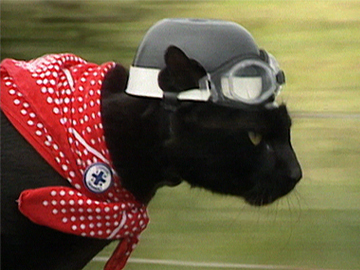 This excerpt from mid 90s show Newsnight features the extraordinary story of Max Corkill and his motorcycle-riding cat Rastus. After having Rastus dumped on him as a kitten while he was motorcycling around Canada, Max took him along on the road. Quickly becoming comfortable on the bike, Rastus would stand on the handlebars as they drove along. Back in New Zealand, the pair became community favourites, and regularly raised money for the local SPCA. 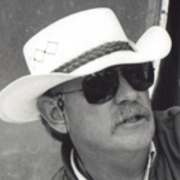 They passed away on 20 January 1998, after being involved in a head-on collision with a drunk driver. 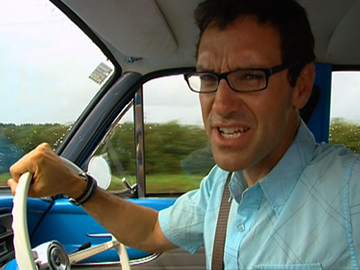 Wayne Tourell is a prime contender for having the longest CV of any director in local television. Tourell began as an actor and presenter. The multiple Feltex award-winner has gone on to direct documentaries (Landmarks, Moriori), drink driving campaigns, teen movie Bonjour Timothy — not to mention episodes of Mortimer’s Patch, Shortland Street, Gloss and his beloved legal drama Hanlon. 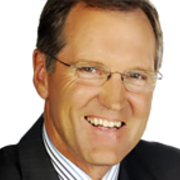 Veteran presenter Peter Williams has been working continuously in broadcasting ever since starting in radio as a teen. In 1979 he joined TV One as a sports show host and commentator, and went on to present from the Olympics and the Rugby World Cup. In the mid 90s the longtime cricket fan began a move into news; these days he reads the news on Breakfast and for primetime weekend bulletins on TV One. 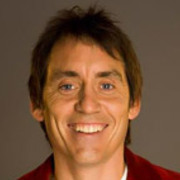 Jason Gunn is one of the most recognised faces on New Zealand television. He began as a presenter on children's TV. These days Gunn is best known for hosting top-rating programme Dancing with the Stars and the game show Wheel of Fortune. Producer Matt McPhail’s CV includes a number of Kiwi comedy hits. He started his career directing 1990s youth show Ice TV, before helping write and direct internationally successful superhero series Amazing Extraordinary Friends. 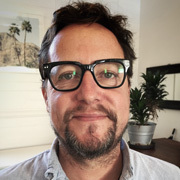 His producing credits include The Jaquie Brown Diaries, the acclaimed Hounds, and downlowconcept feature Gary of the Pacific. 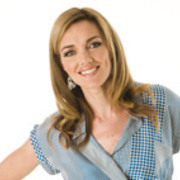 Fine Arts graduate Petra Bagust first won screen fame in 1996, as one of the irreverent Ice TV trio on TV3. Since then she has shown her versatility by fronting everything from quiz shows and charity boxing, to awards ceremonies. The high-rating What's Really in Our Food? saw her nominated for a trio of Qantas Best Presenter awards. In December 2010 Bagust began a two year stint co-hosting TV One's Breakfast.